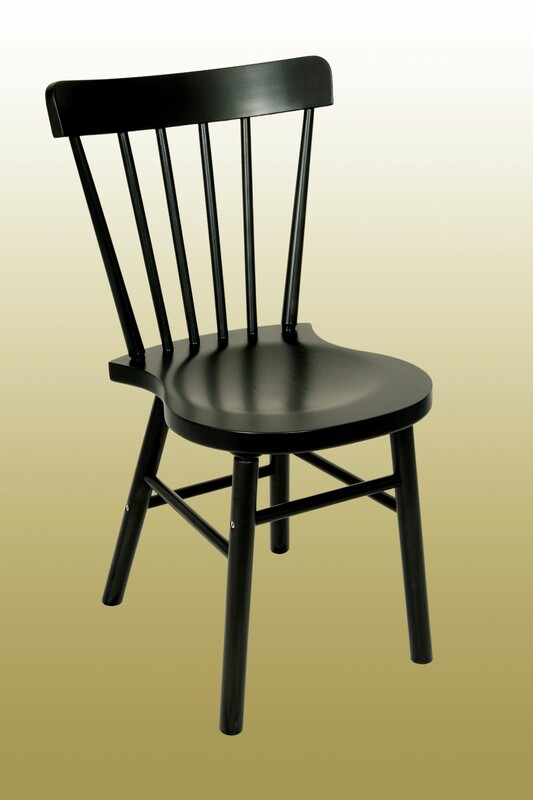 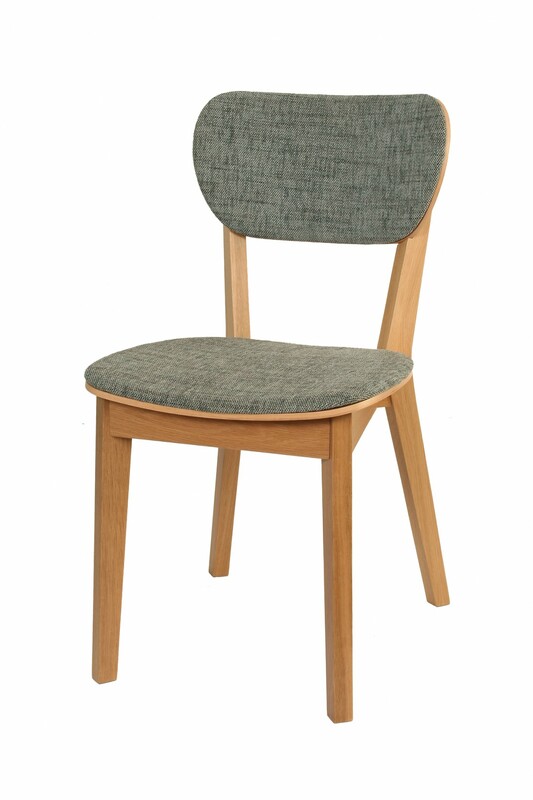 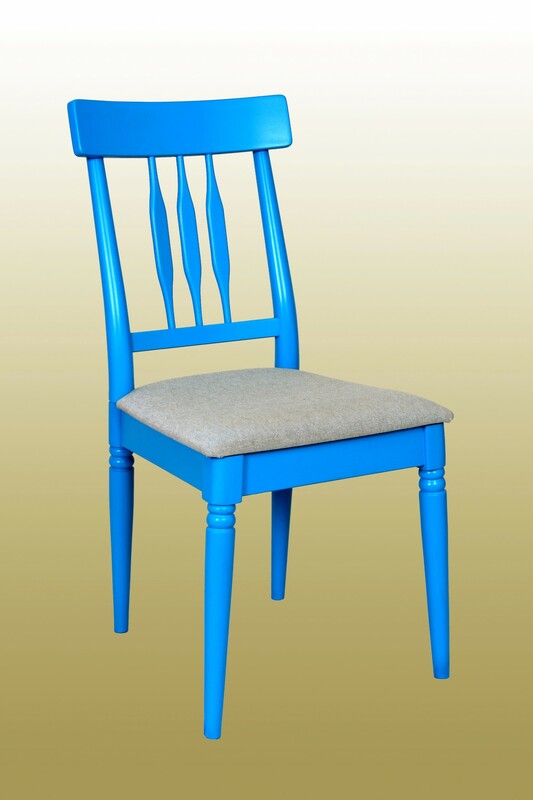 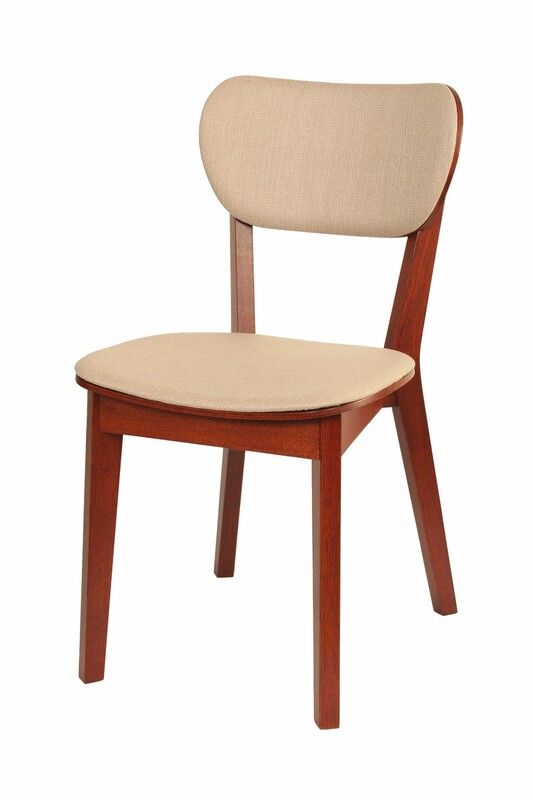 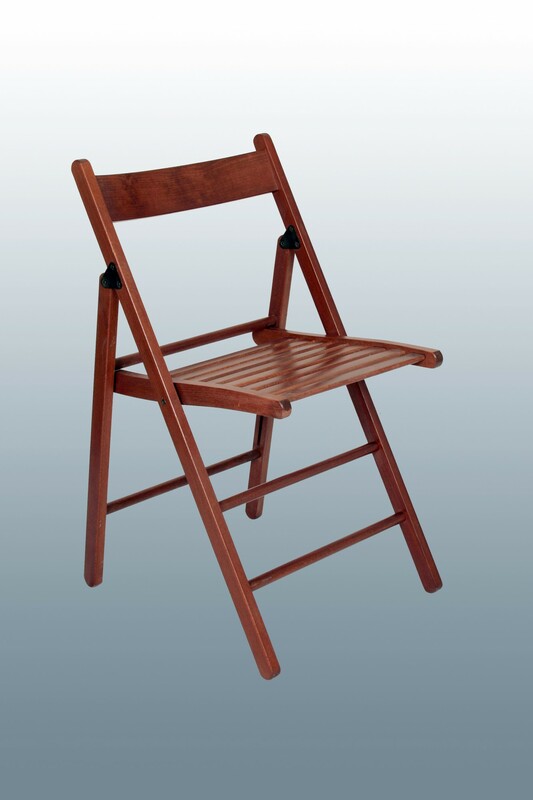 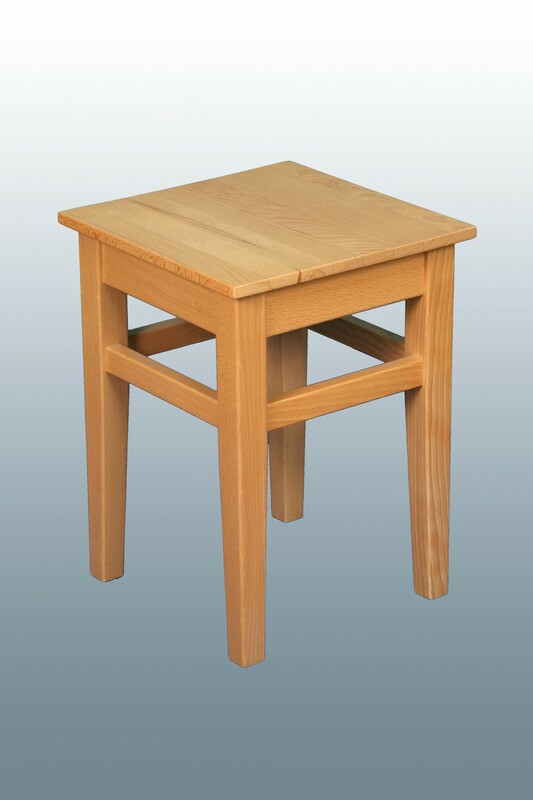 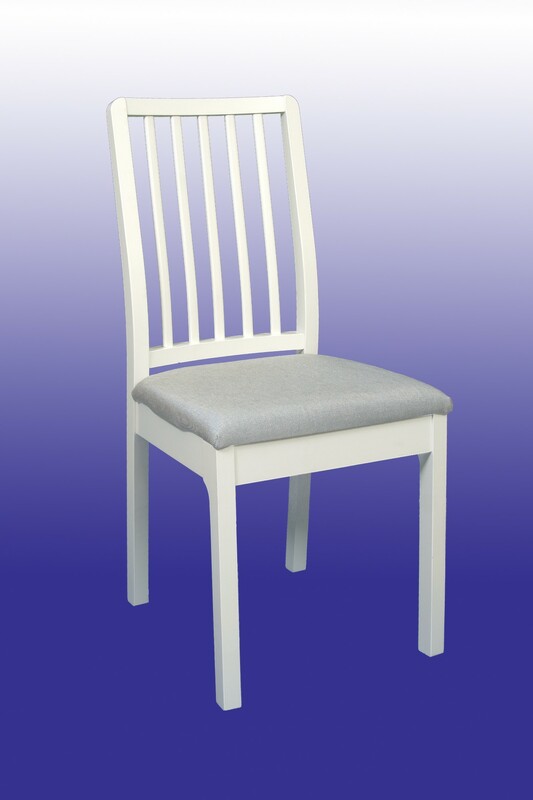 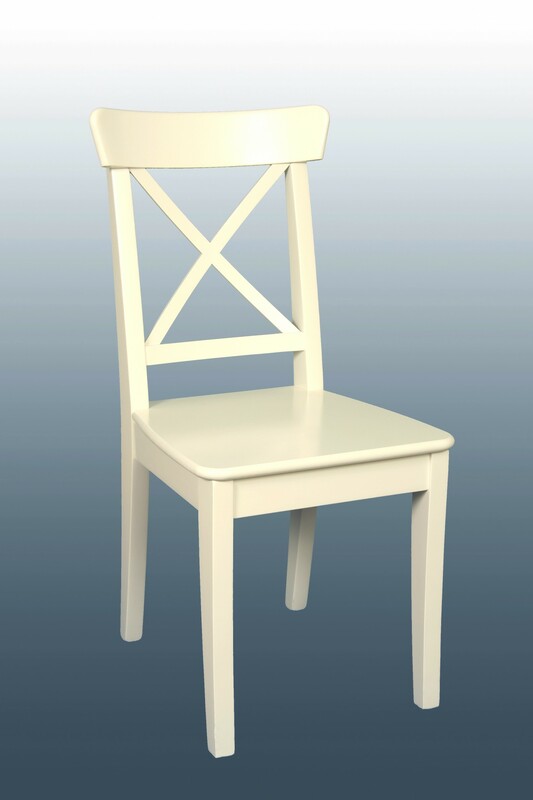 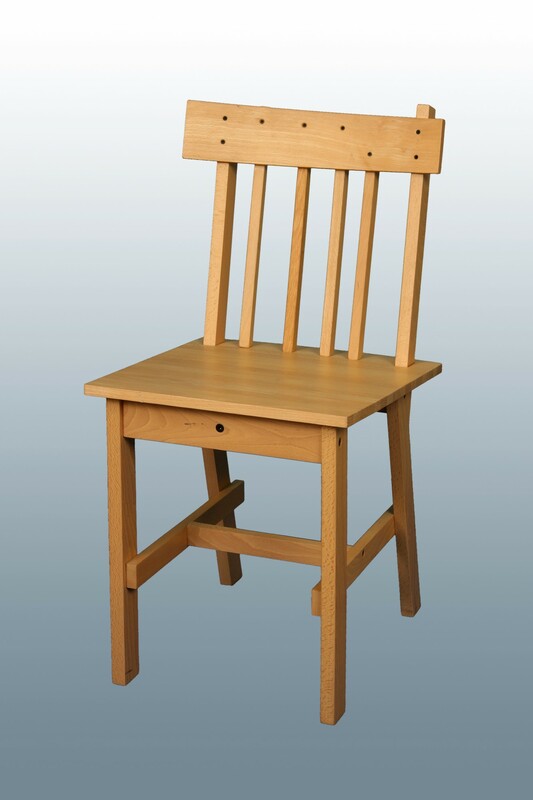 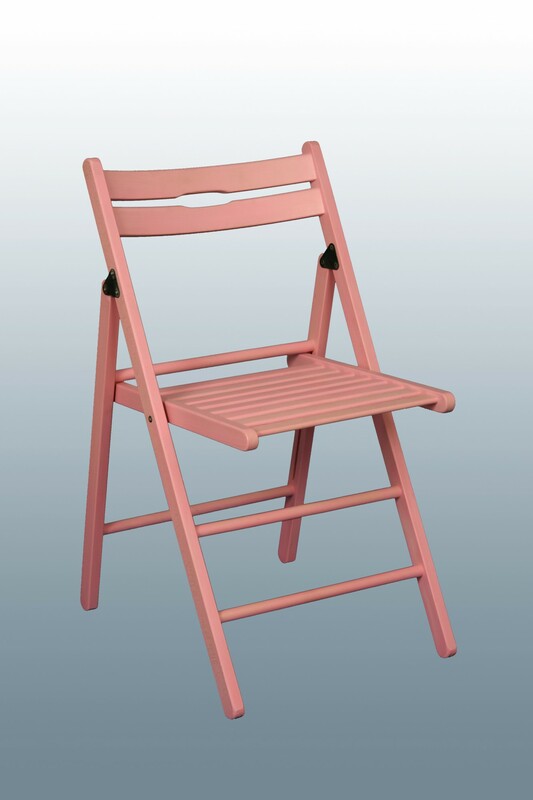 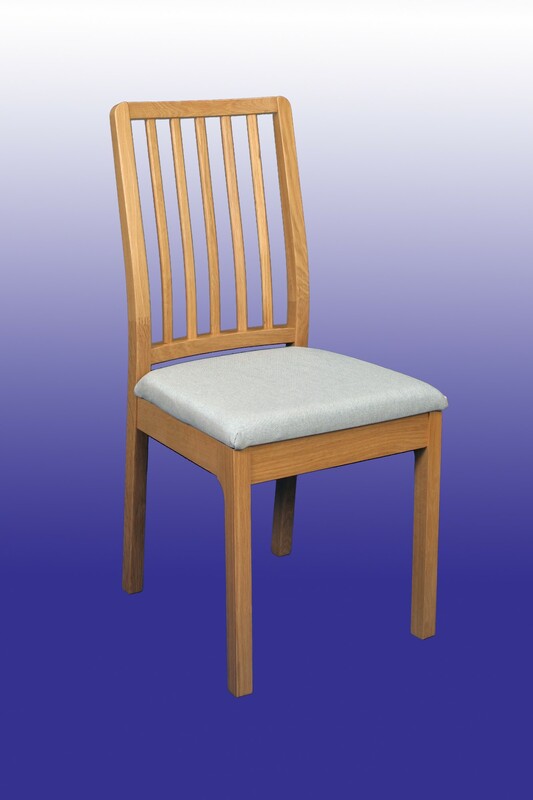 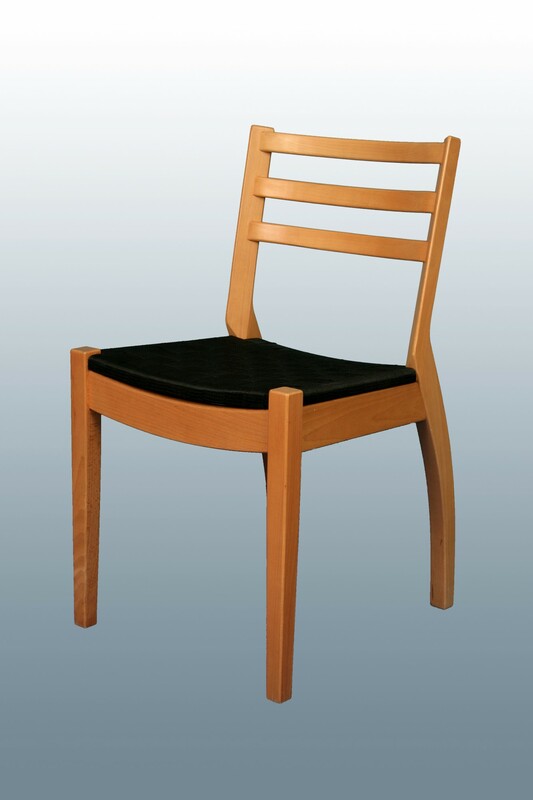 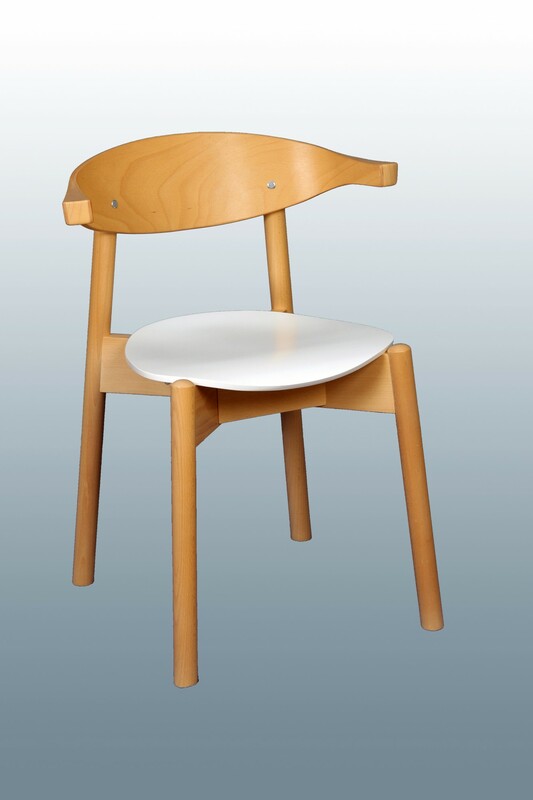 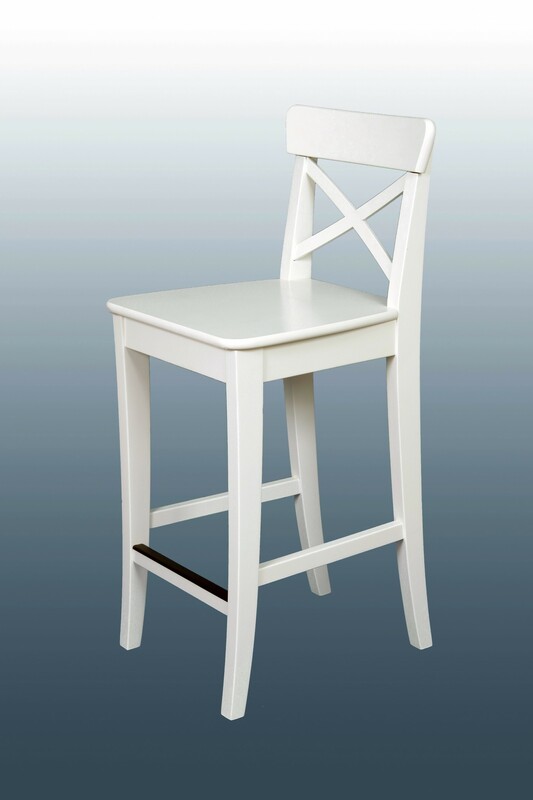 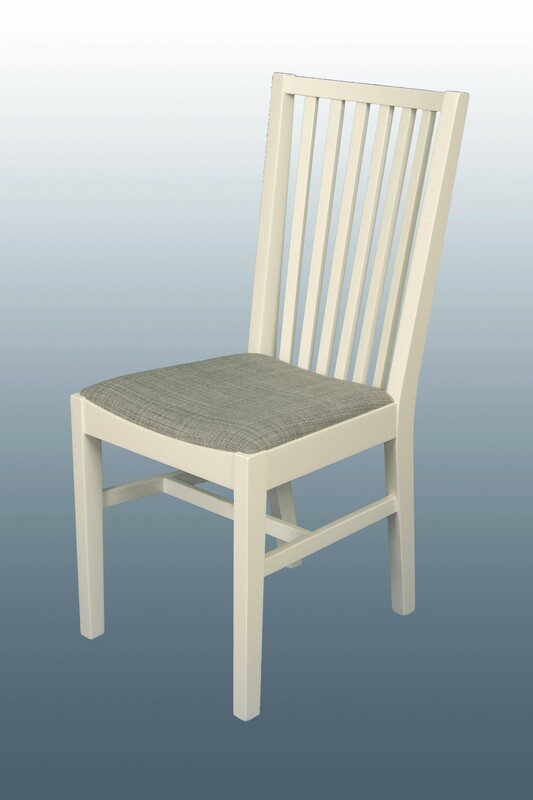 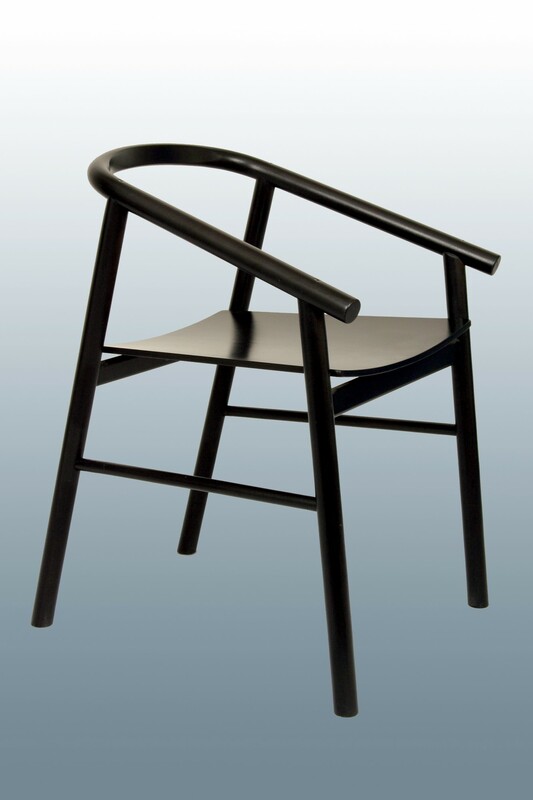 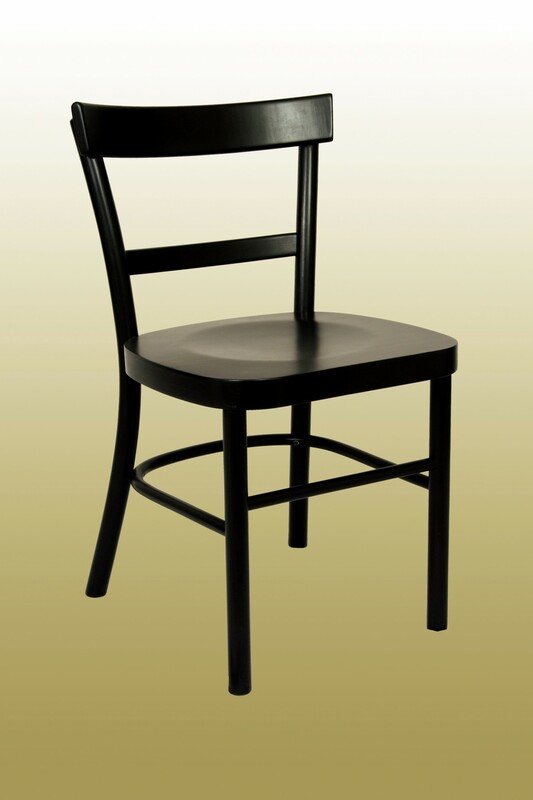 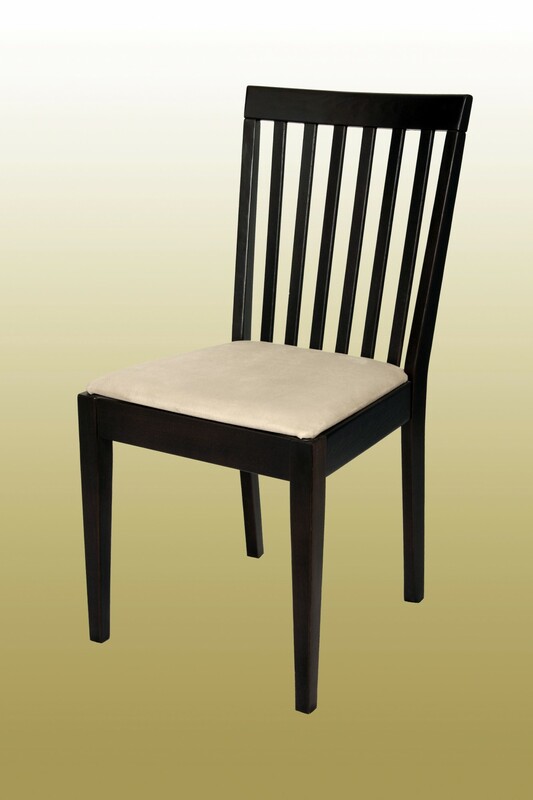 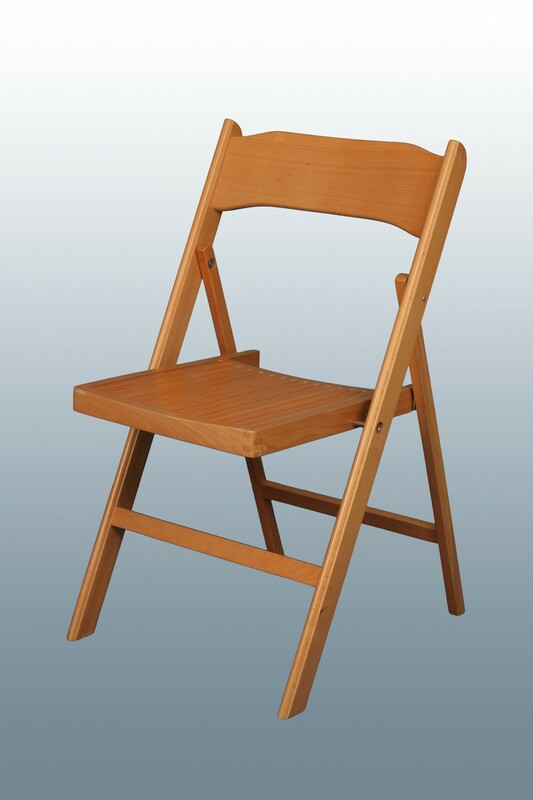 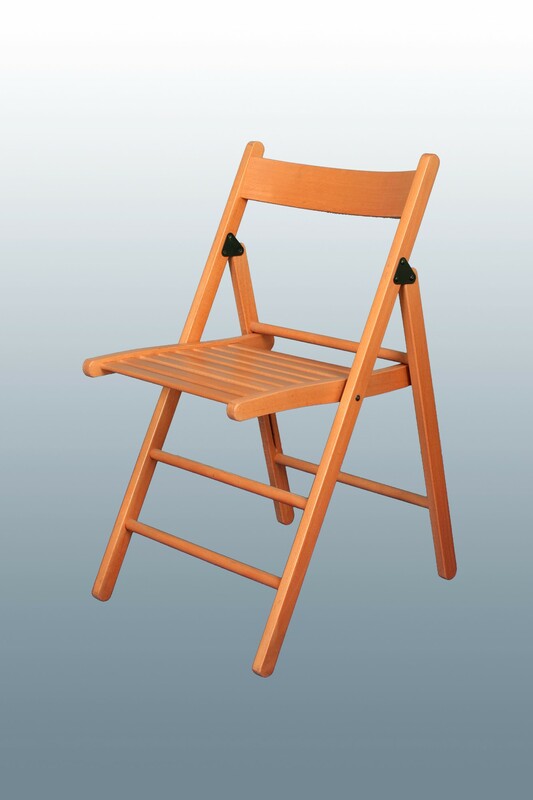 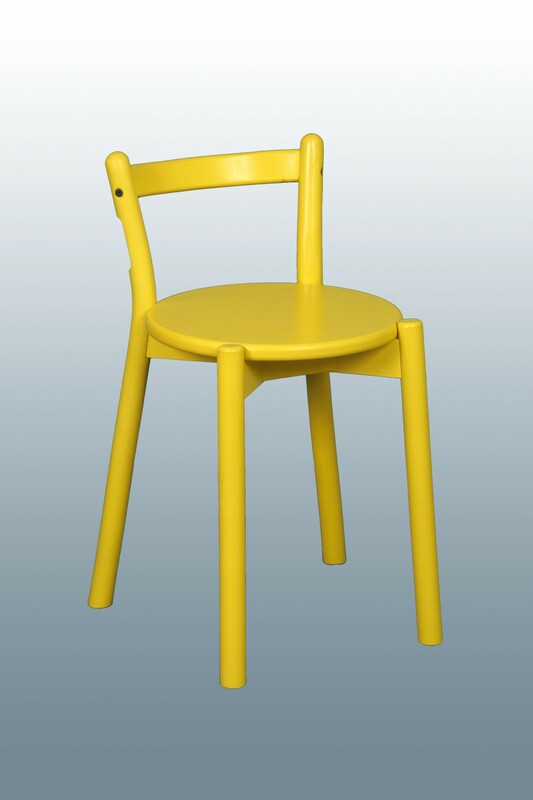 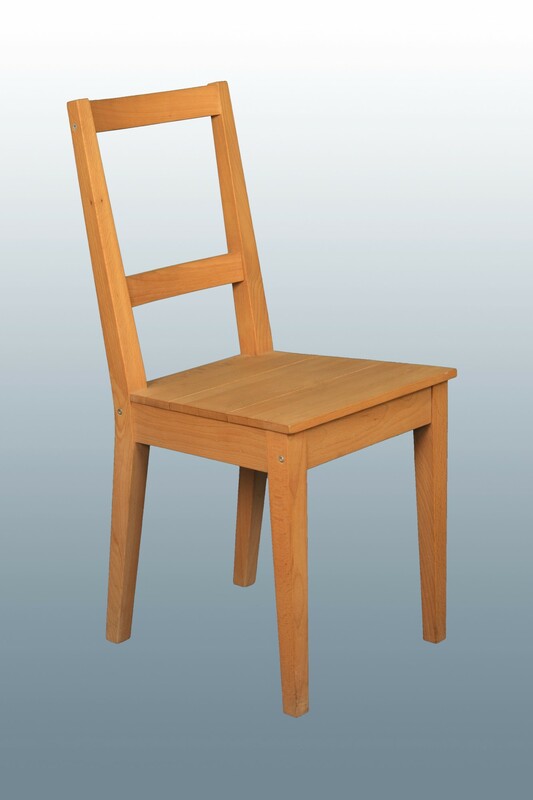 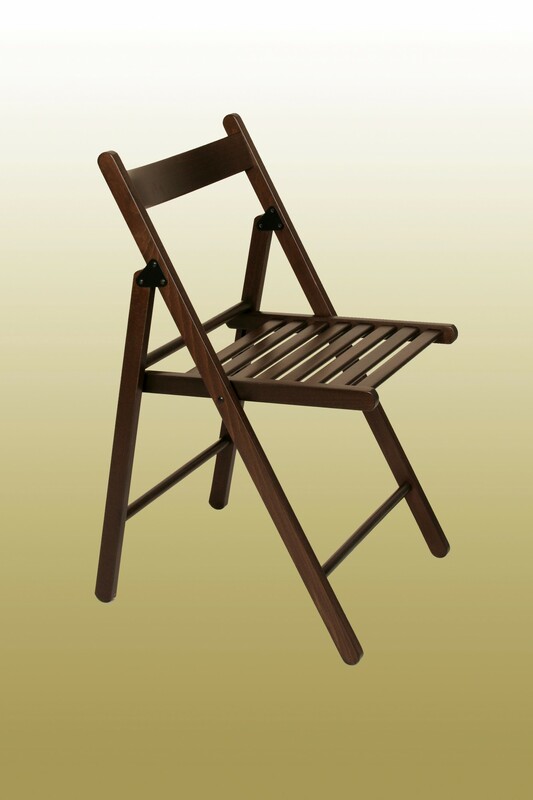 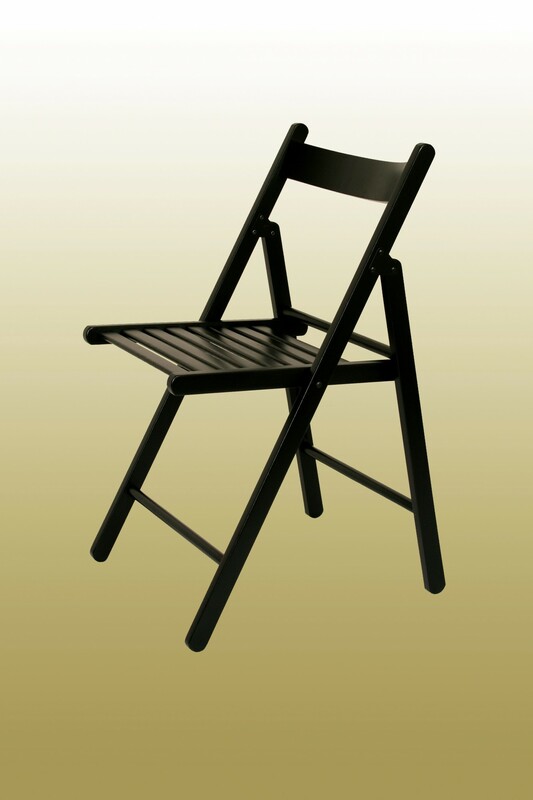 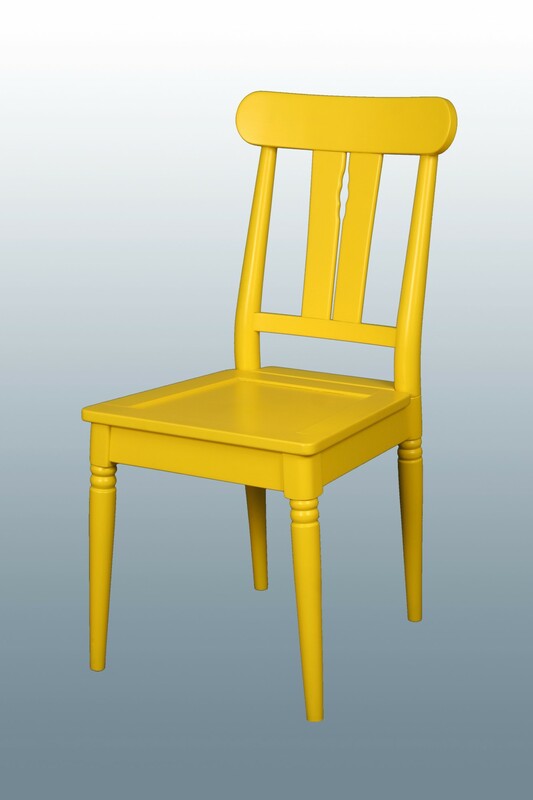 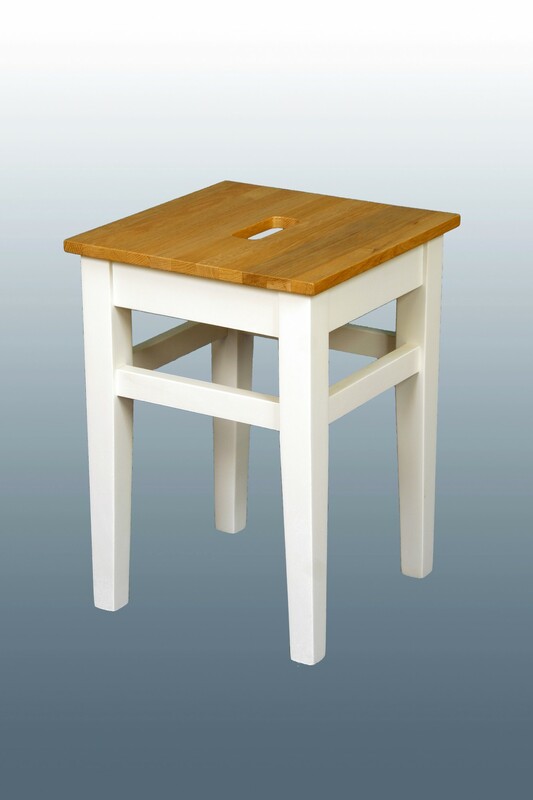 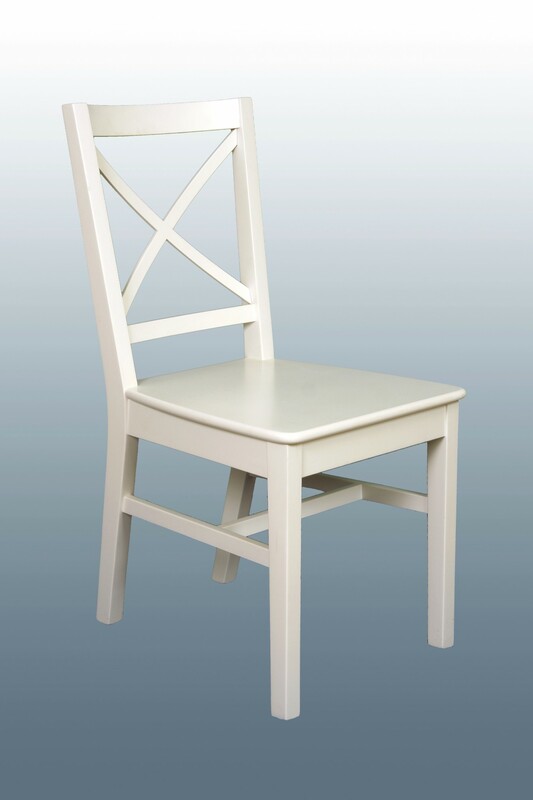 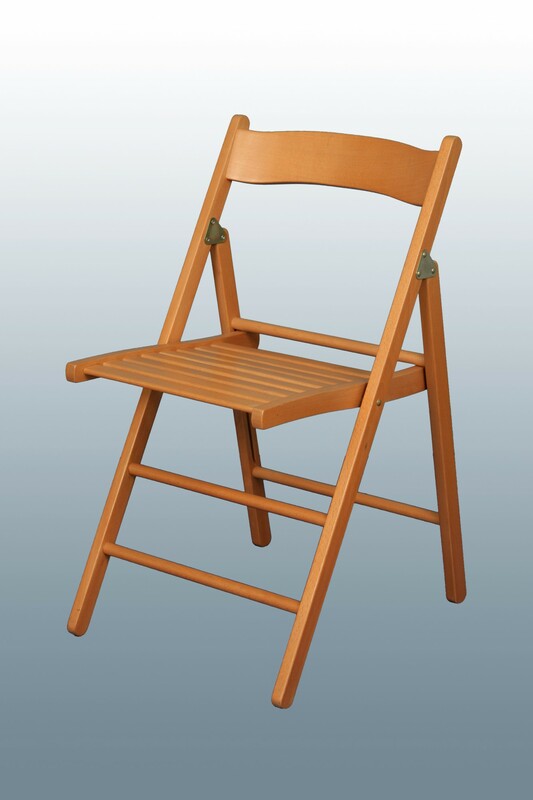 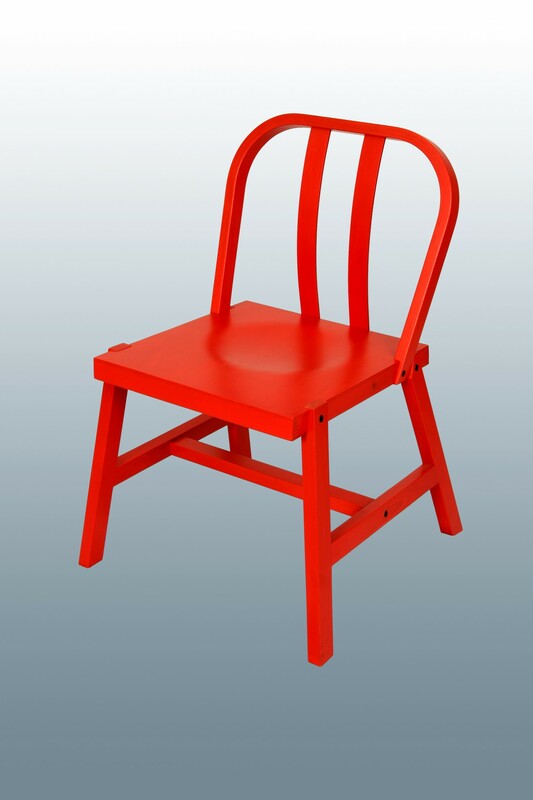 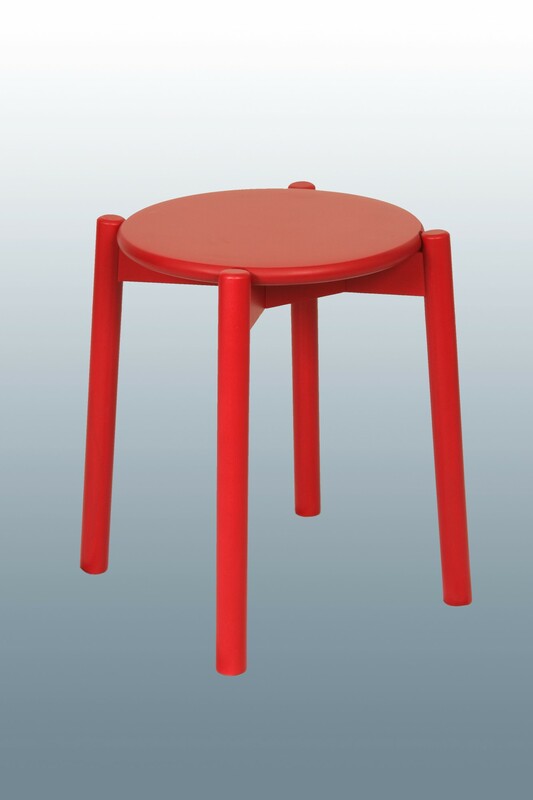 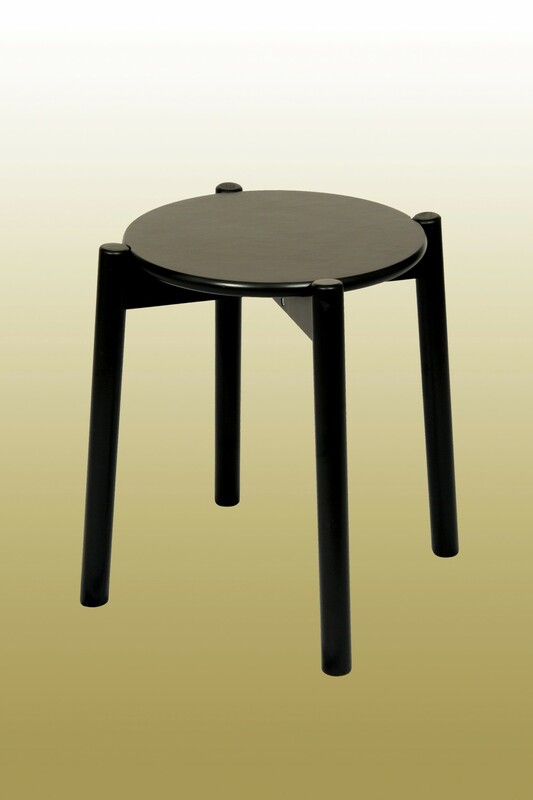 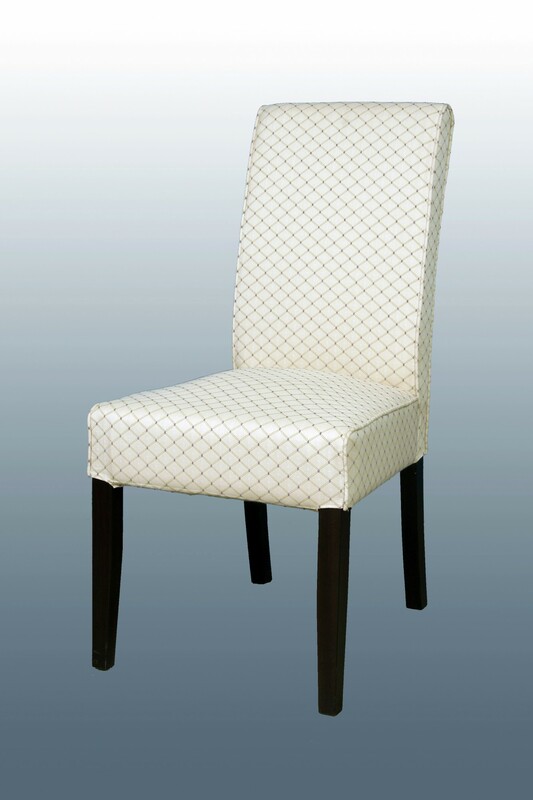 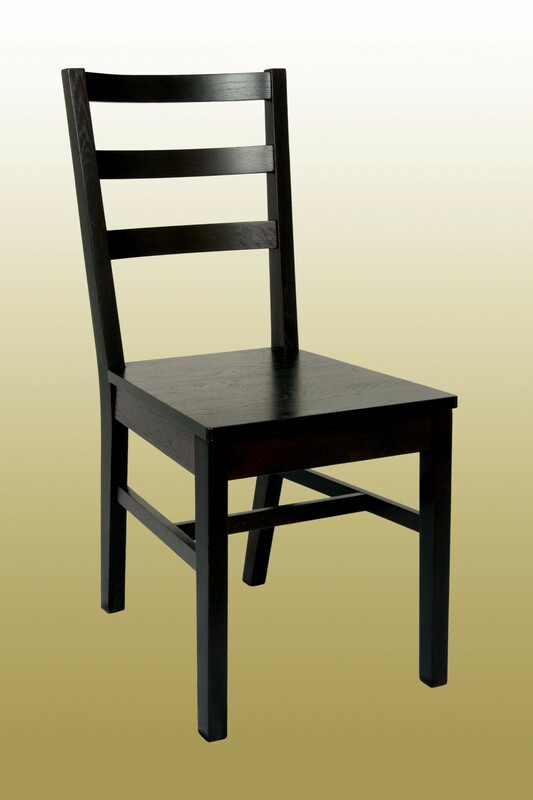 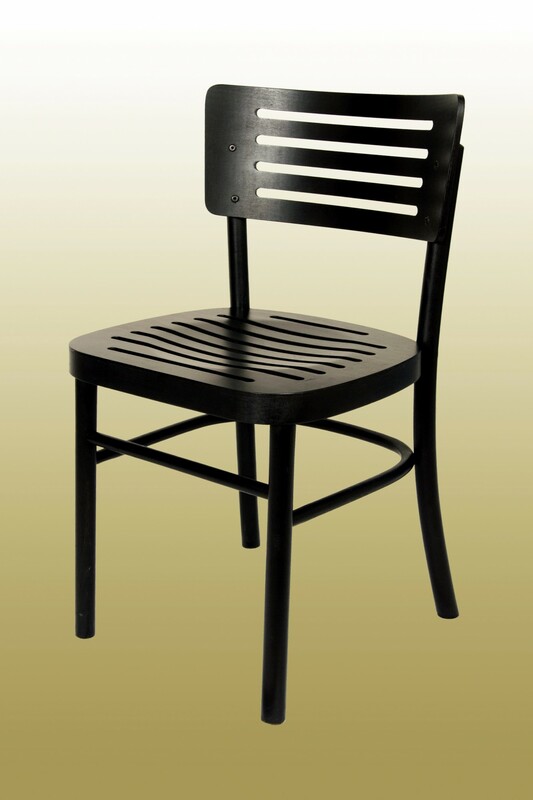 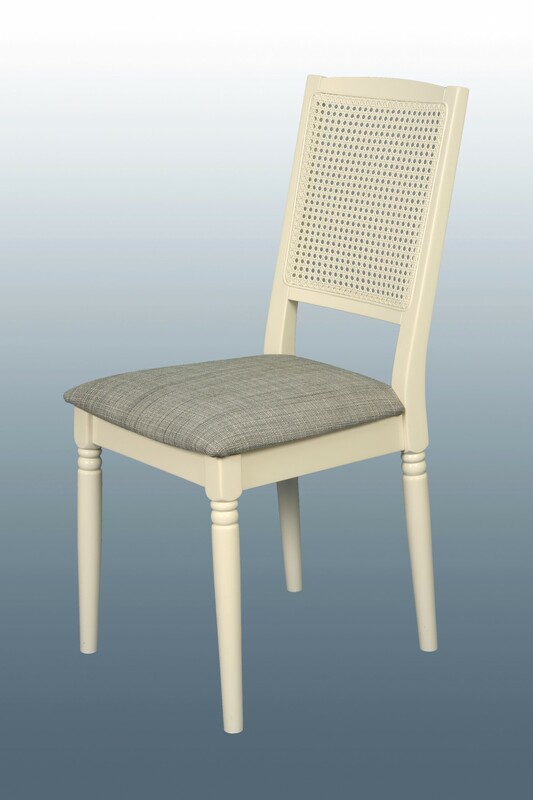 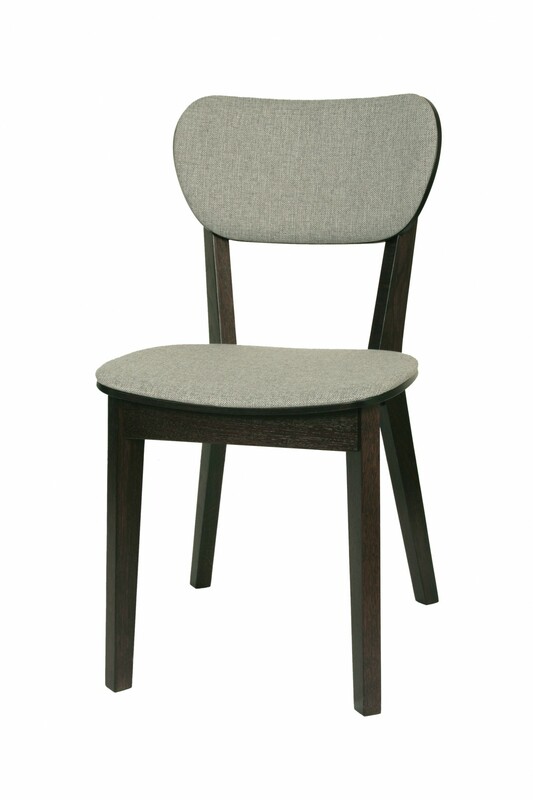 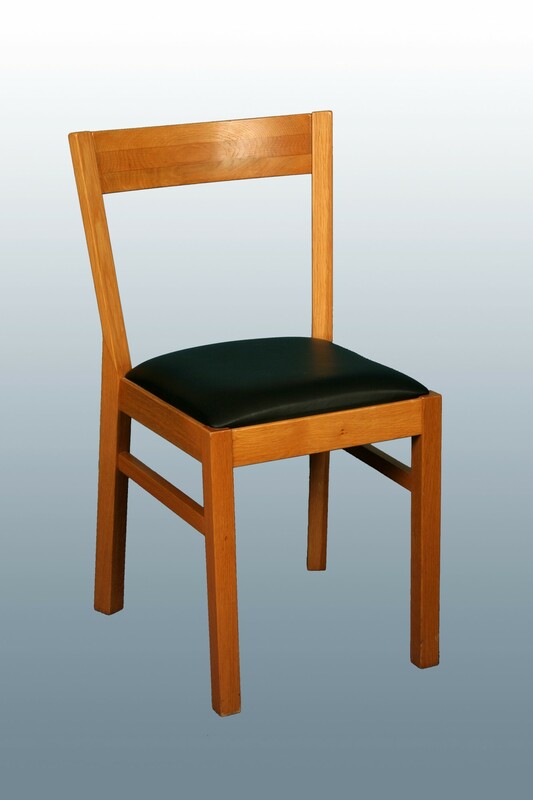 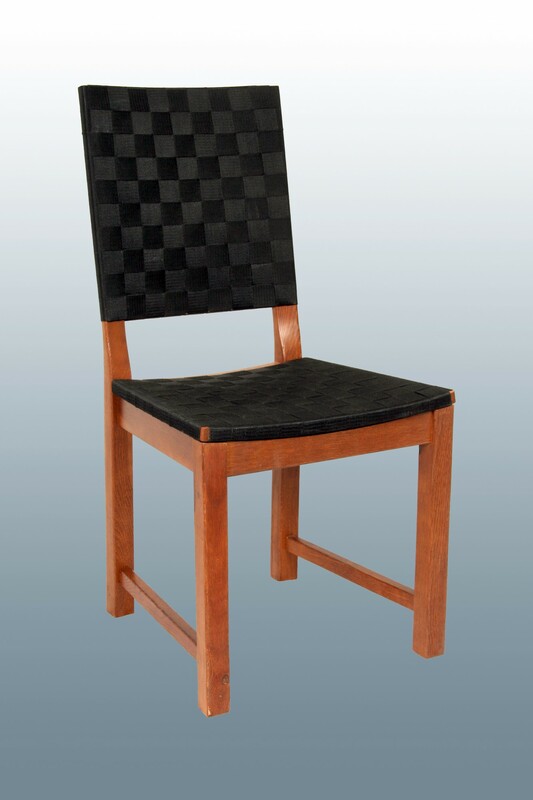 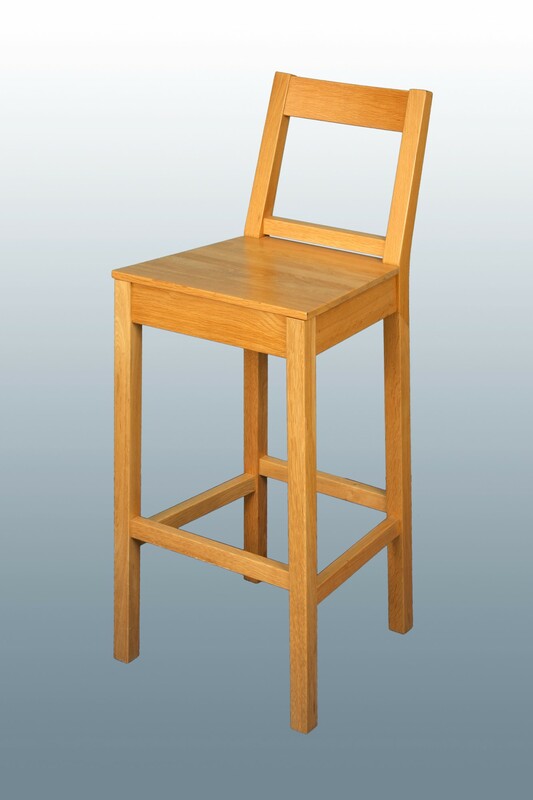 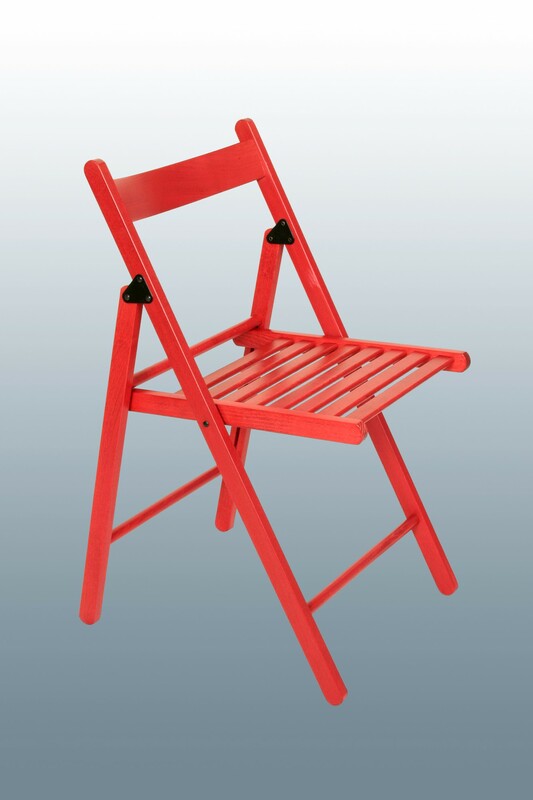 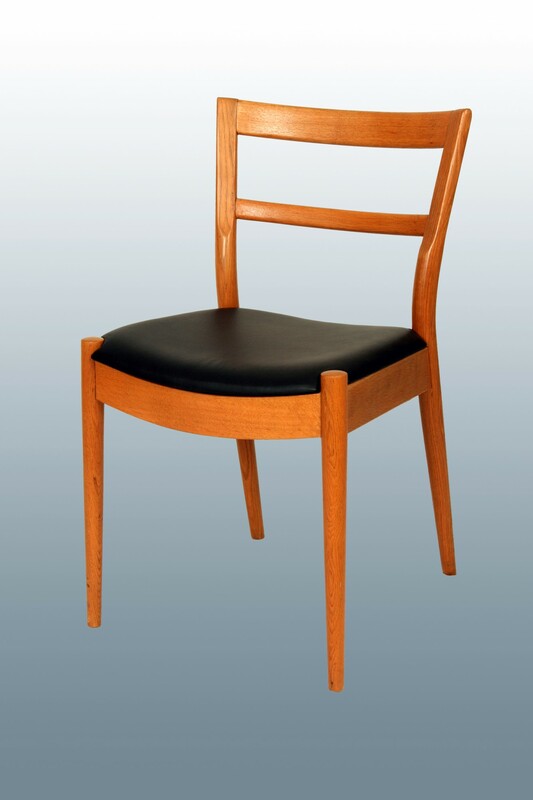 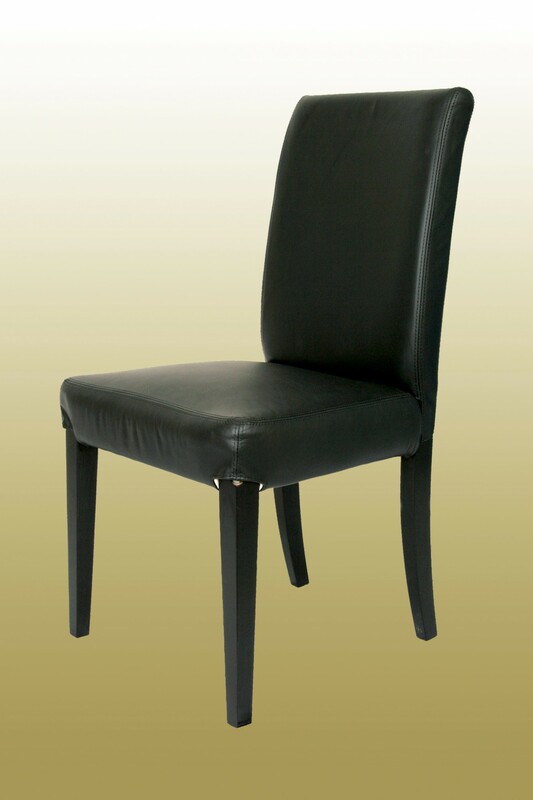 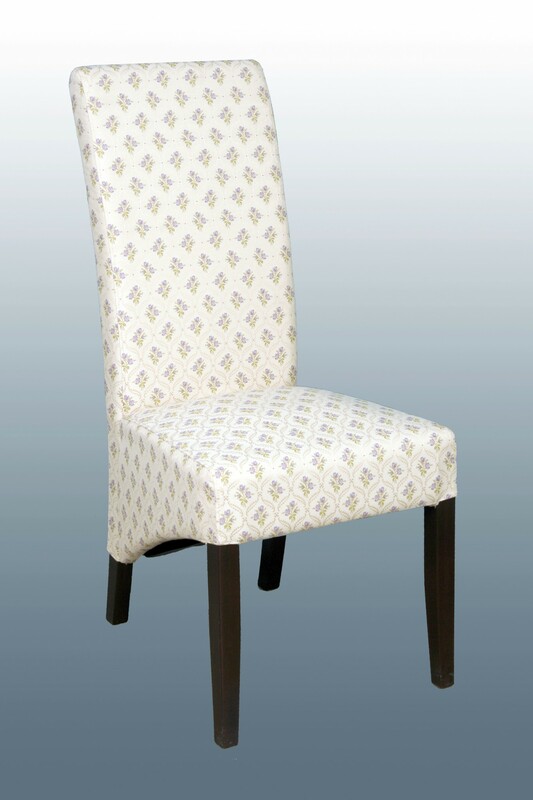 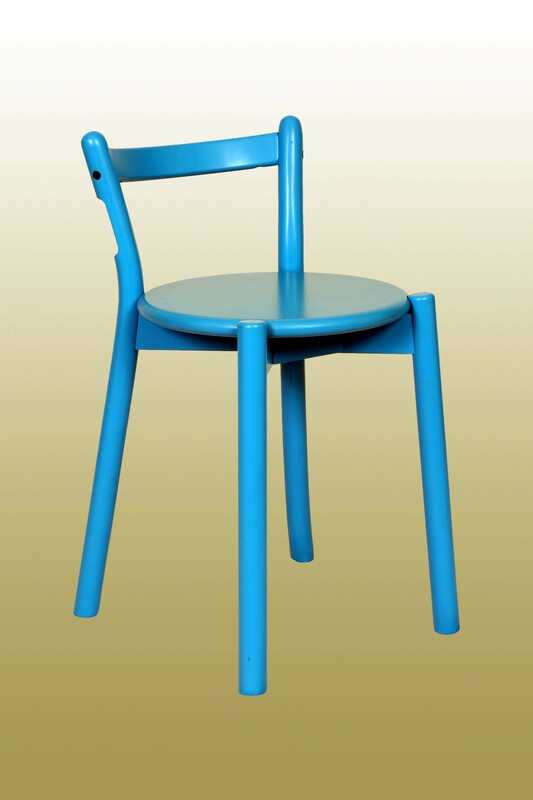 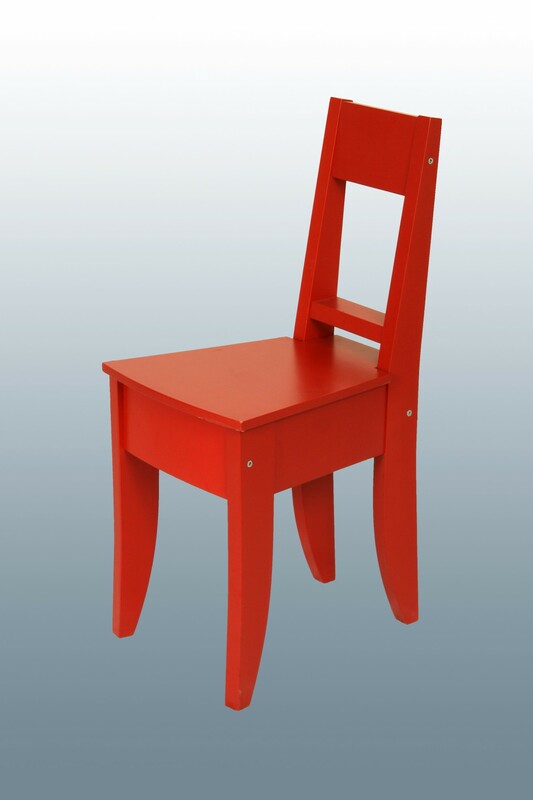 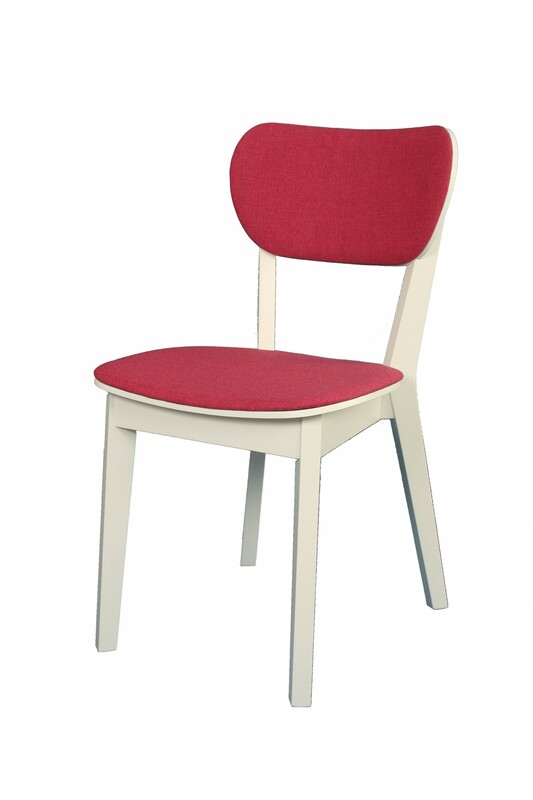 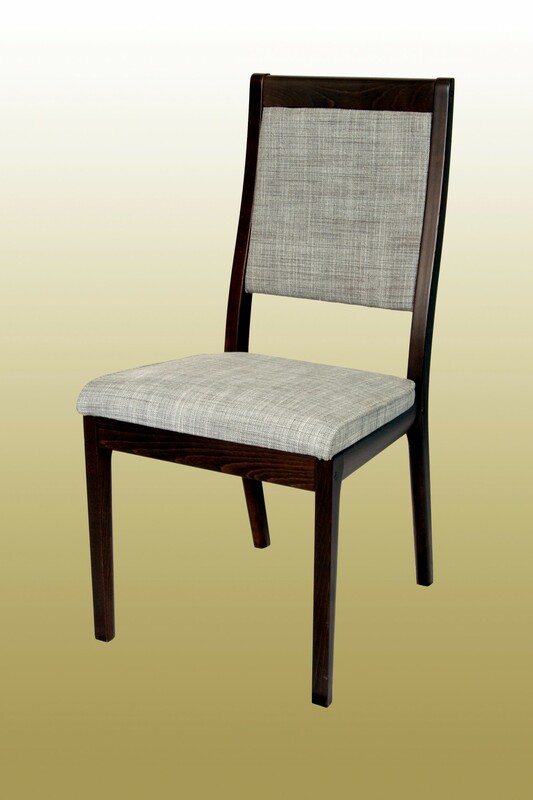 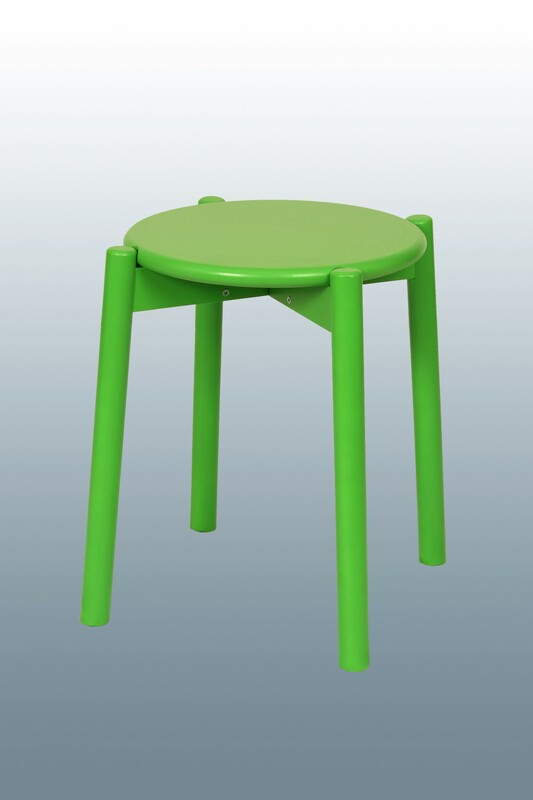 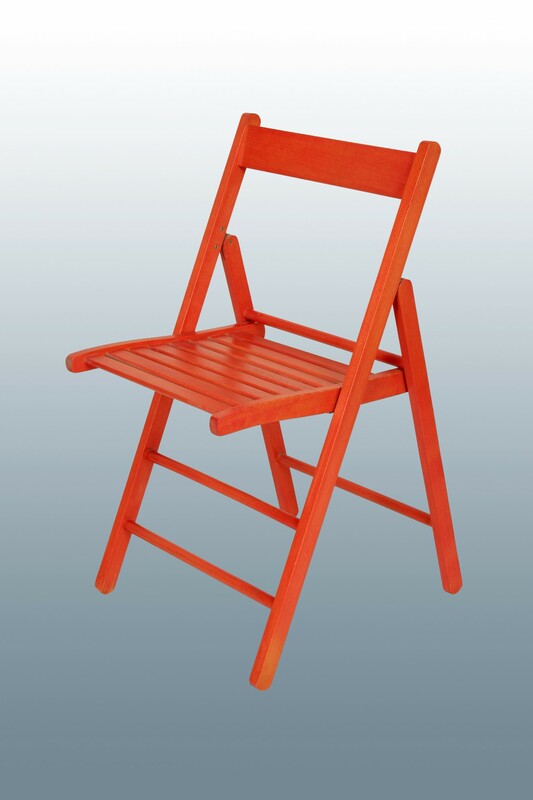 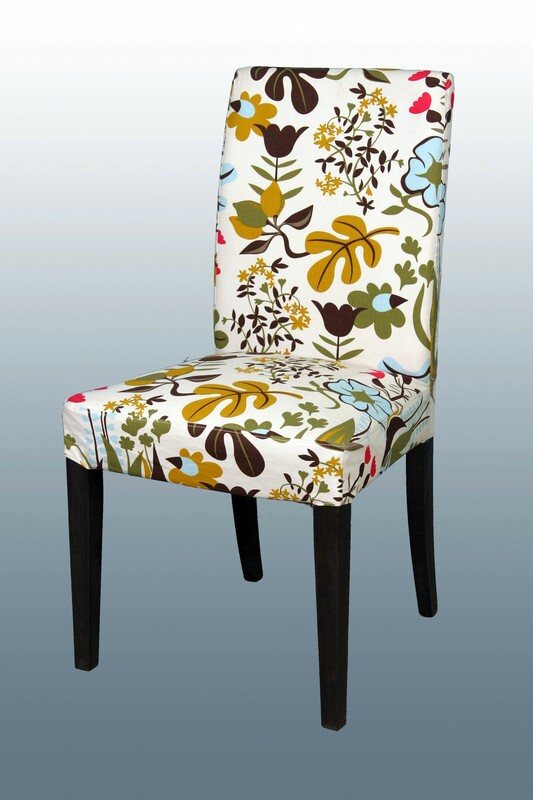 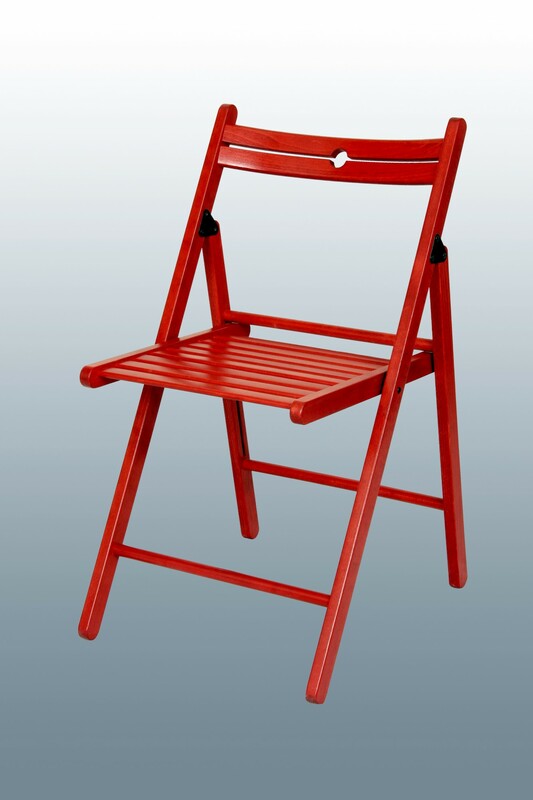 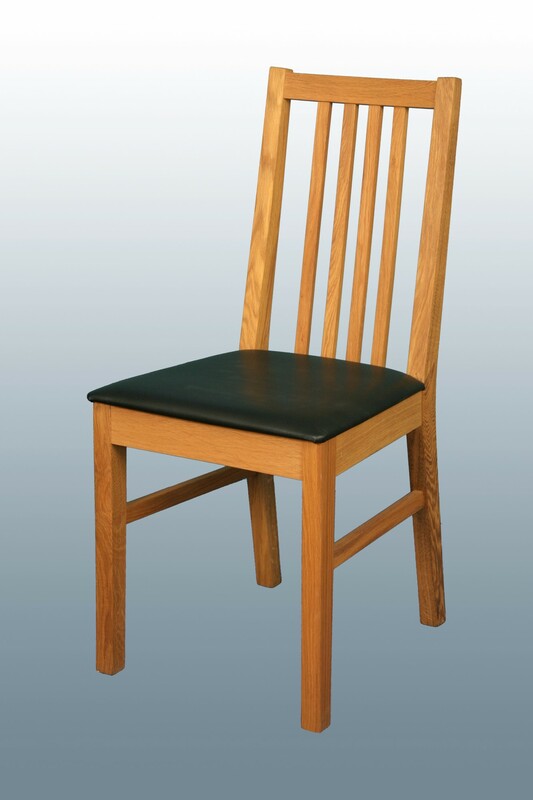 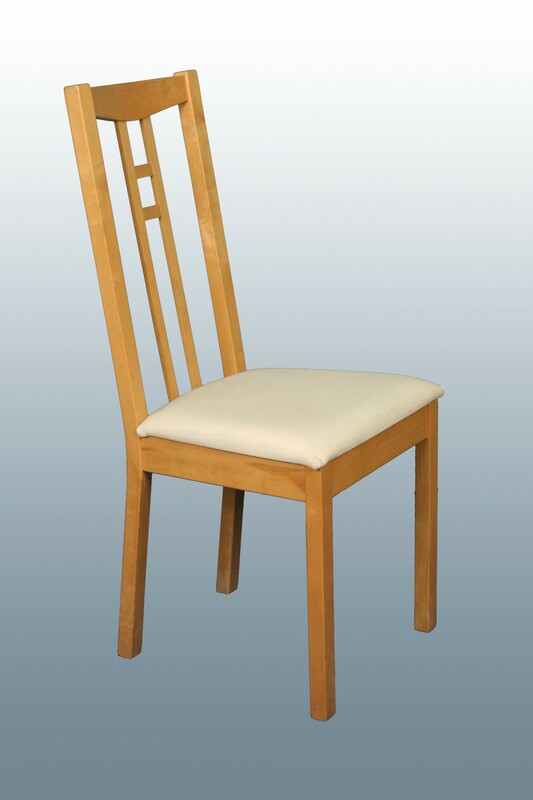 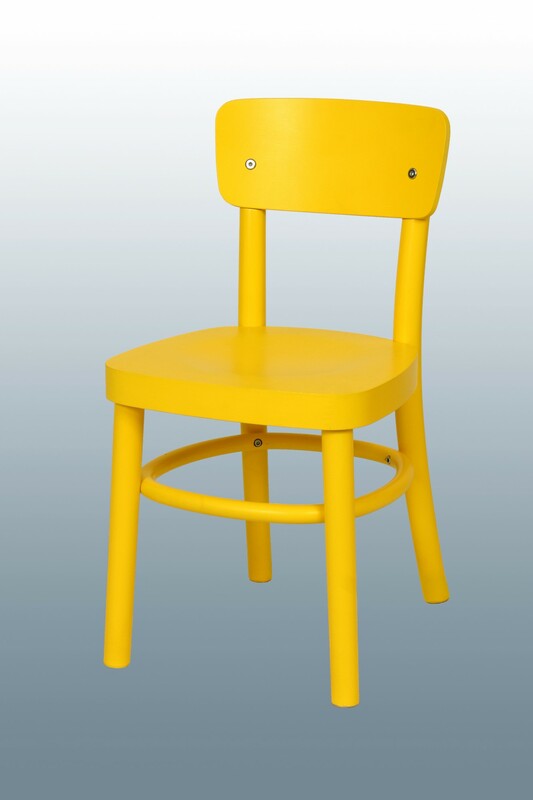 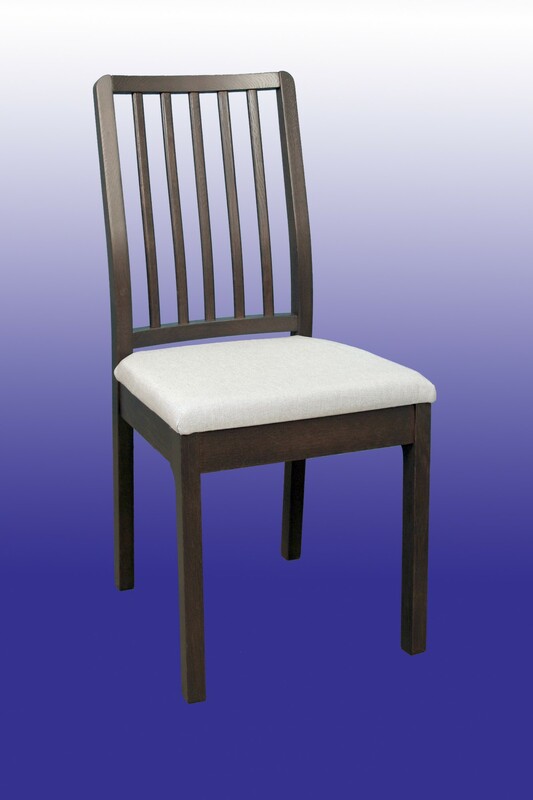 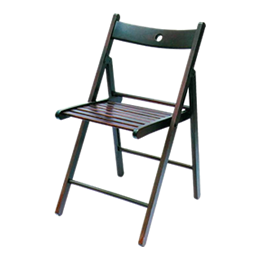 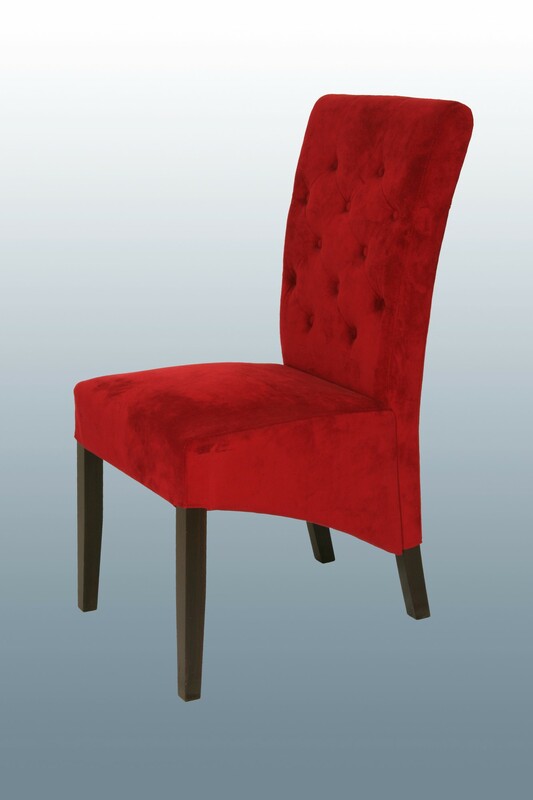 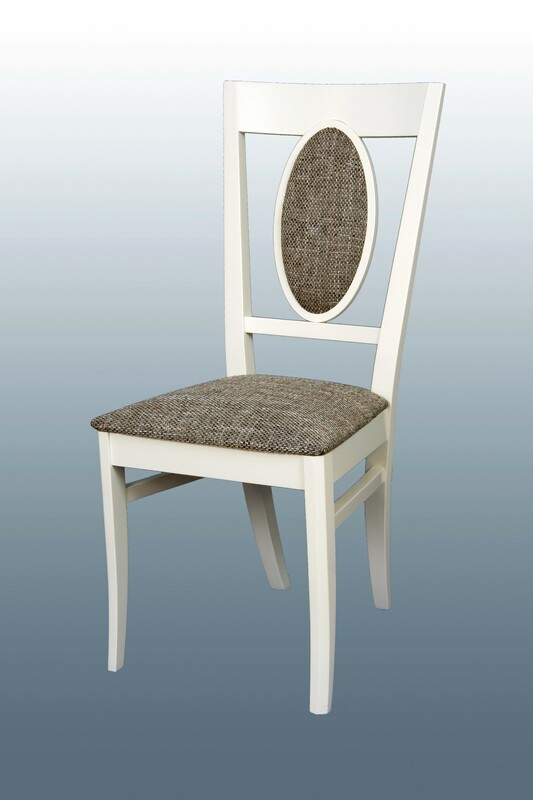 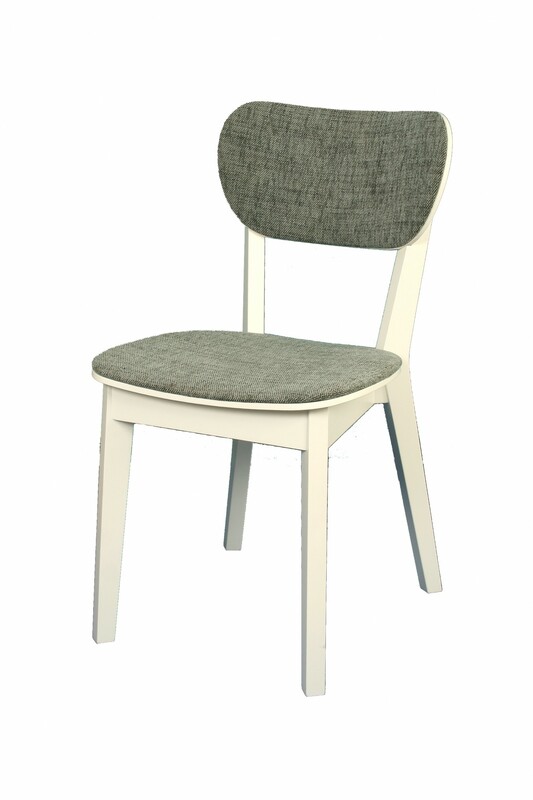 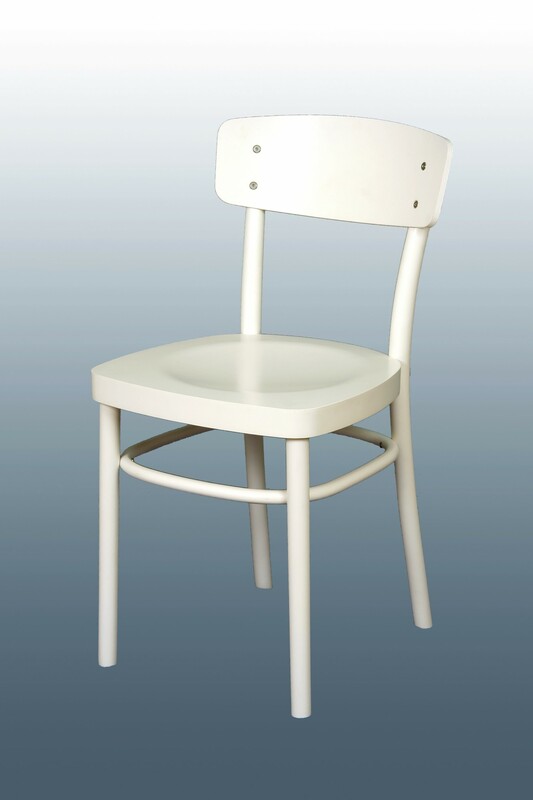 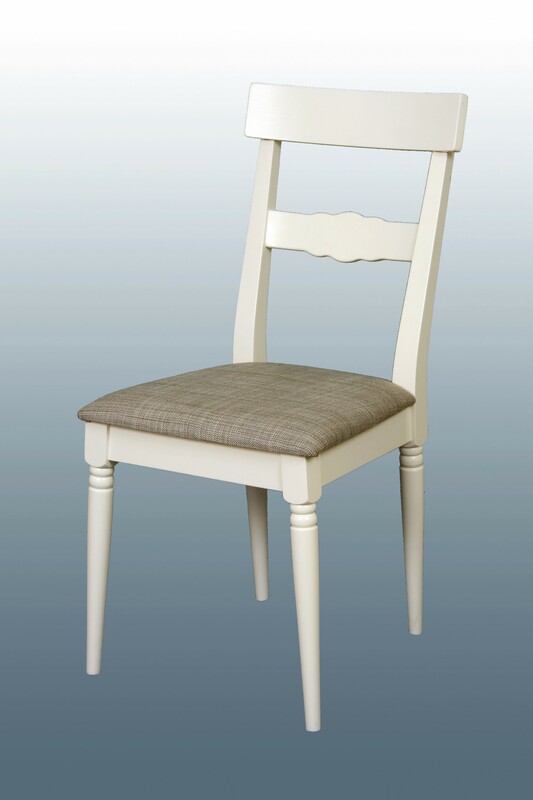 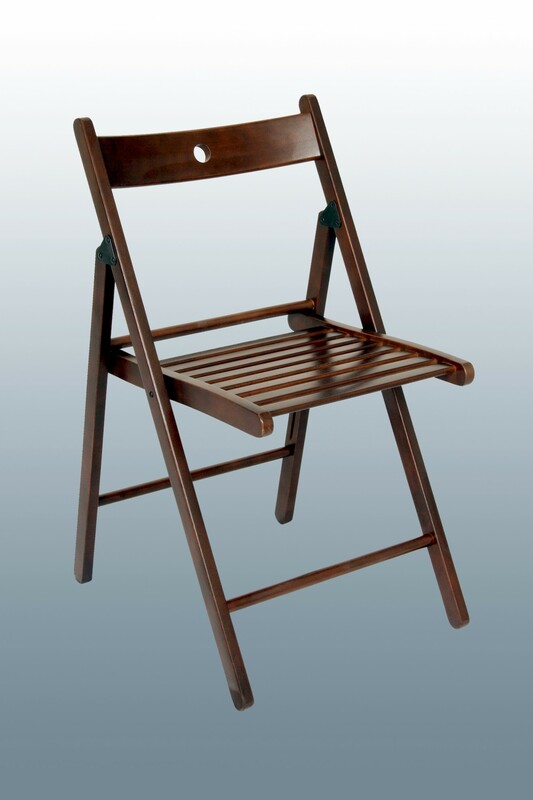 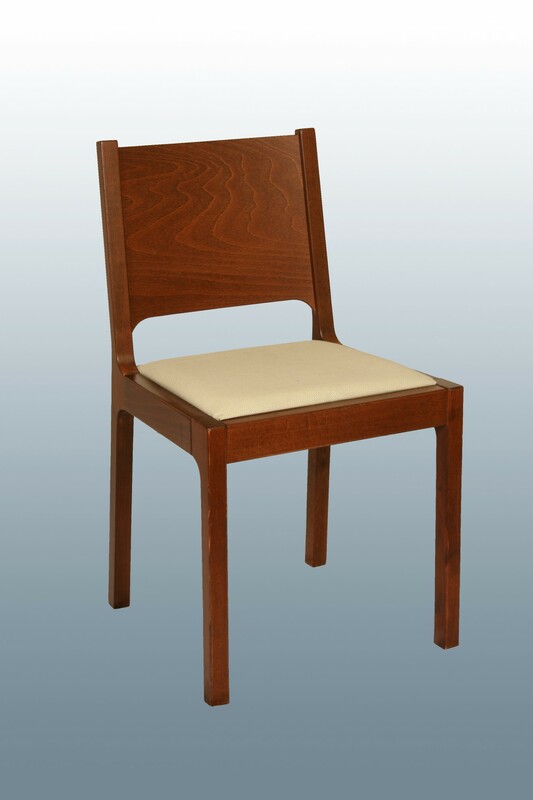 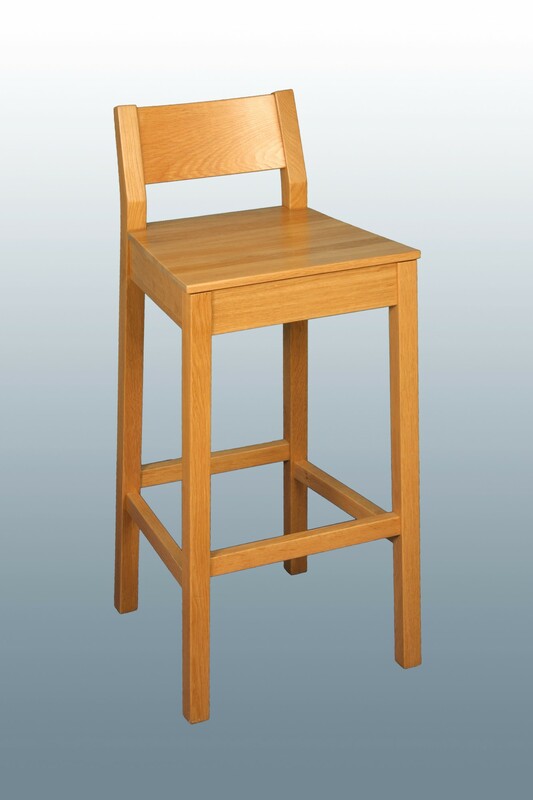 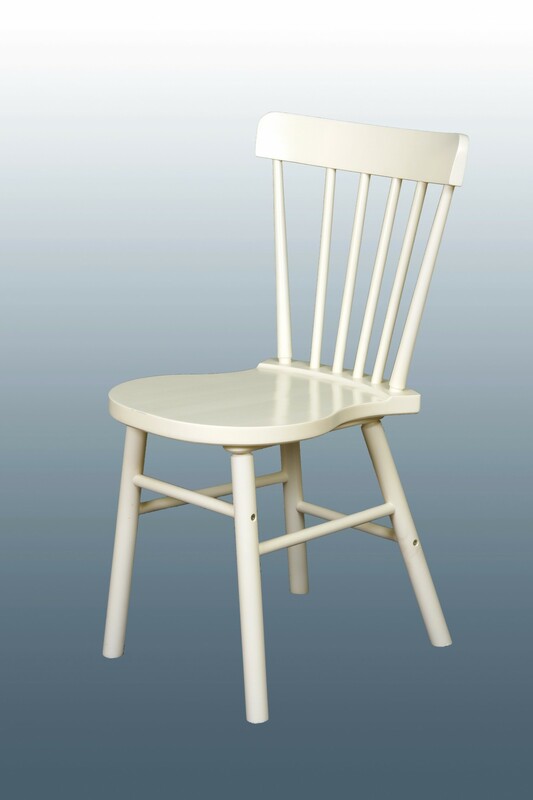 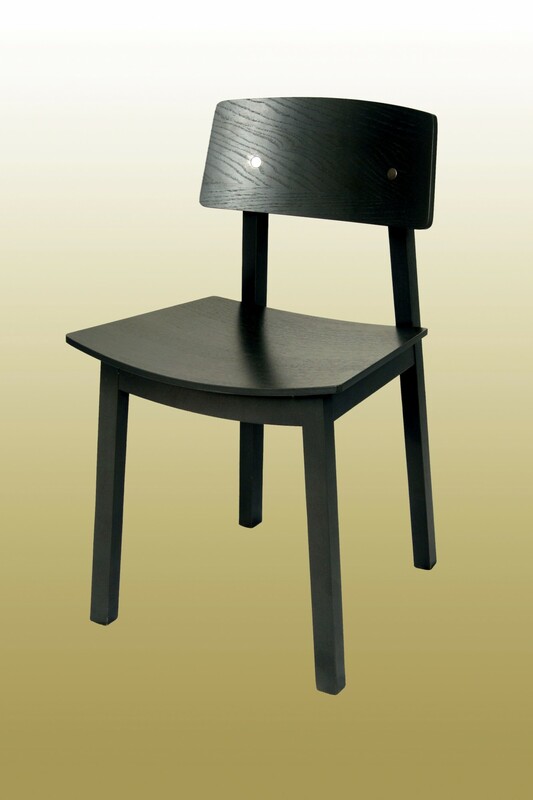 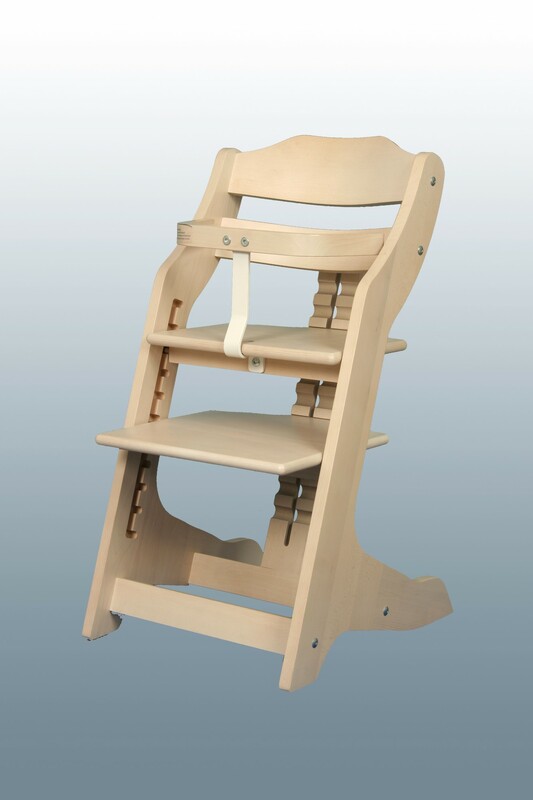 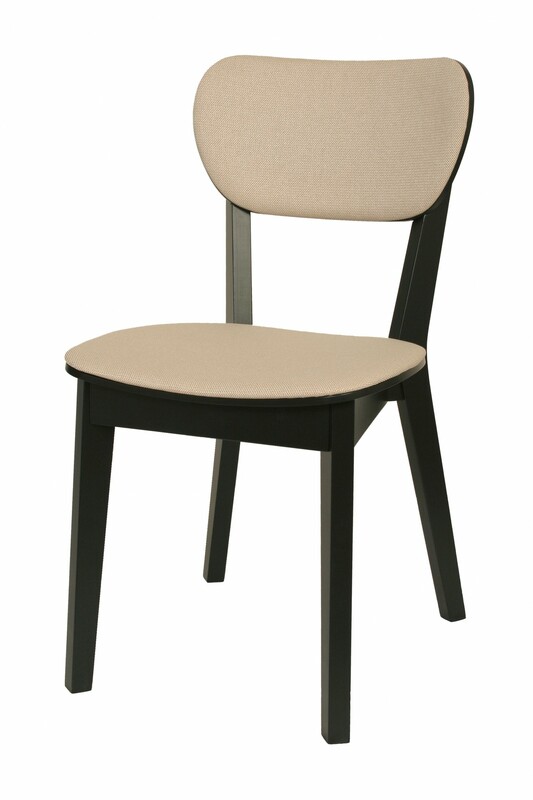 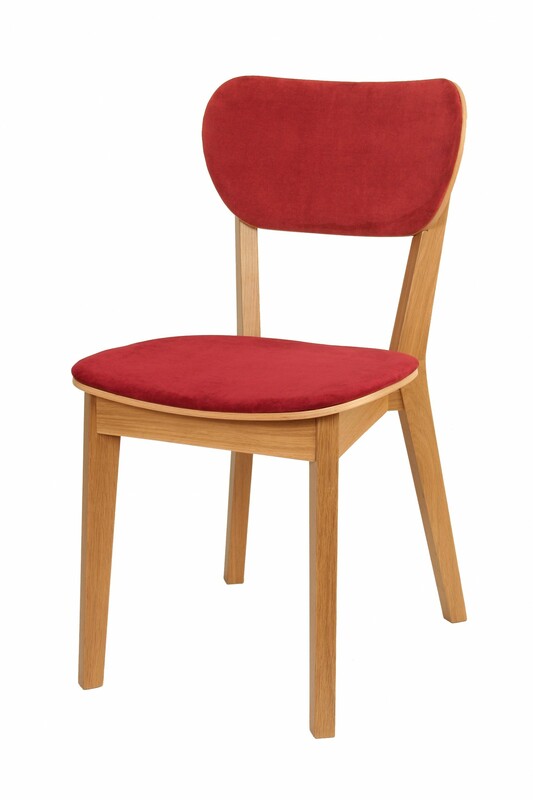 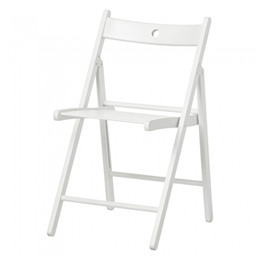 Plimob S.A. is a company, producing all kind of chairs and small furniture. 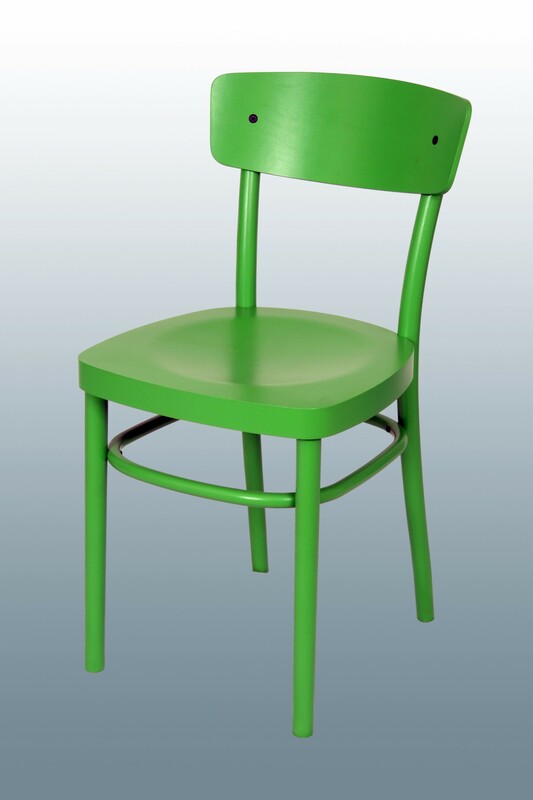 Headquartered in Sighetu Marmatiei, Maramures, Plimob’s history can be traced back more than one hundred years. 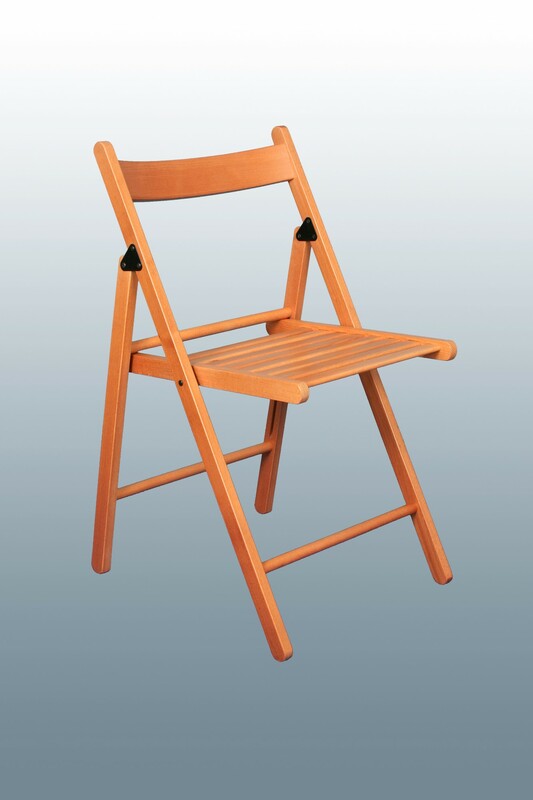 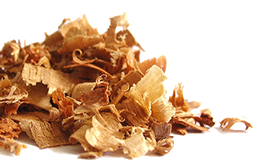 The original predecessor to Plimob was a woodworking factory named “The First Factory from Maramures for Curved furniture and Wood Products”, founded in 1886.